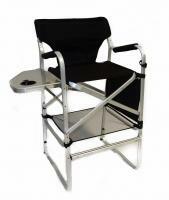 A fantastic chair that delivers an extra level of back support and comfort due to the lumbar support system built into the chair back. 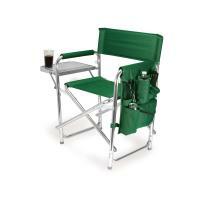 Cup holders in each arm keep your beverages or cell phones within easy reach. The chair folds compactly for easy storage and transport and is a great addition for any outdoor situation. 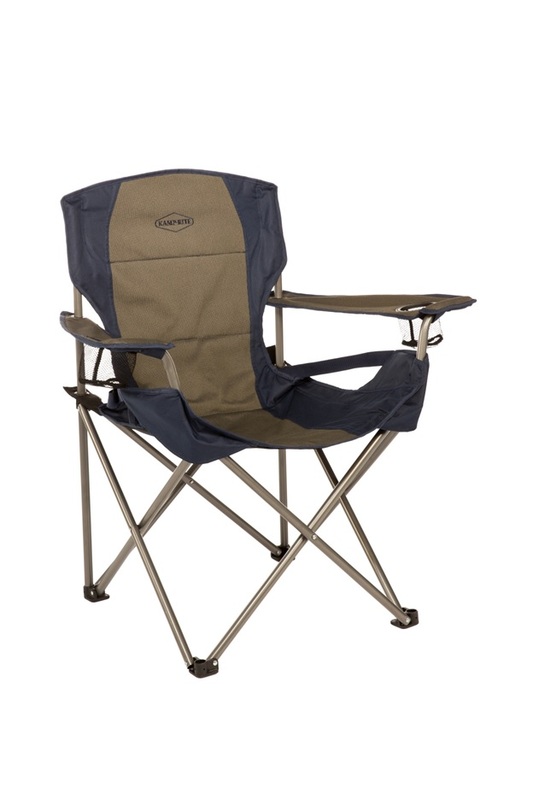 I bought this chair for my elderly Father-In-Law who has been an avid fisherman his whole life. He Loves it, especially with the lumbar support & is still easily able to get in & out of it without an issue! The Kamp-Rite Tent Cot is an innovative advance in one or two person camping. 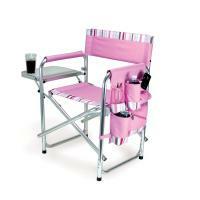 Extremely roomy, comfortable and strong, it provides plenty of space to stretch out and sleep in comfort. Sturdy legs keep you 11" off of the ground allowing you to leave the insects, rodents and snakes wondering where you are! If you have done a fair amount of camping, then you know all about the benefits of sleeping on a cot inside of a roomy tent. 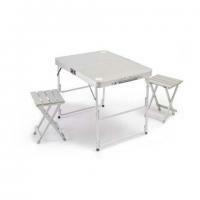 The tent provides protection from the elements but a quality cot provides a comfortable sleeping surface. A cot (when set up properly) is level, off the ground and insures that you wonÂt have to feel a rock or pebble digging into your back all night. Also, being off the ground keeps you and your sleeping bag away from ground moisture. Ever have a snake, rodent or insect make its way into your tent or worse into your sleeping bag? Sleep on the ground long enough and you will. A comfortable cot is without question a beneficial camping accessory but is often considered secondary to the tent and sleeping bag. To many, a cot is viewed as just another bulky item to pack and thus is often overlooked or left behind. What a shame. If only fellow campers knew how much a quality cot could improve sleeping comfort. Why not combine a ÂTentÂ and a ÂCotÂ - literally? 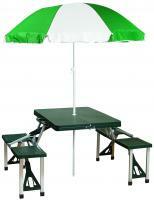 The Tent Cot combines the weather protection of a personal tent and the sleeping comfort of a quality cot. 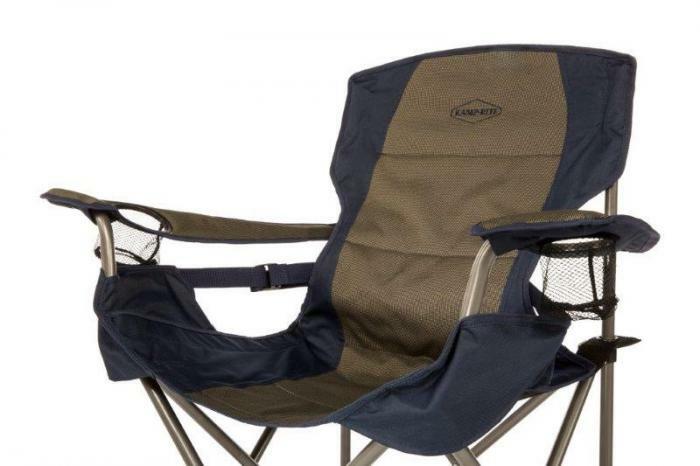 The legs of the Tent Cot keep you a full 11 inches off the ground, keeping you away from moisture, snakes and rodents. It sets up in seconds and best of all there are absolutely ÂzeroÂ parts to lose. 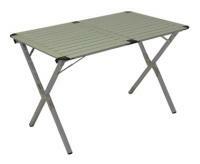 Simply pull the Tent Cot out of the handy carry case provided and fold it out. Situate it on a level piece of ground, toss in your favorite sleeping bag and you are ready for a great night of sleep. 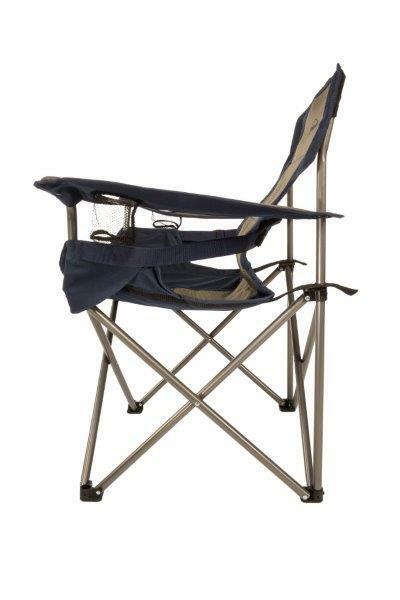 The frame of the Tent Cot is constructed with lightweight yet durable tubular aluminum. 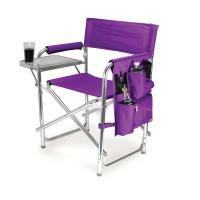 The frame is assembled with anti-vibration aluminum nuts and bolts that wonÂt loosen over time and wonÂt rust. The ÂtentÂ portion of the Tent Cot is constructed with quality features you would expect to find in a high-end tent product. 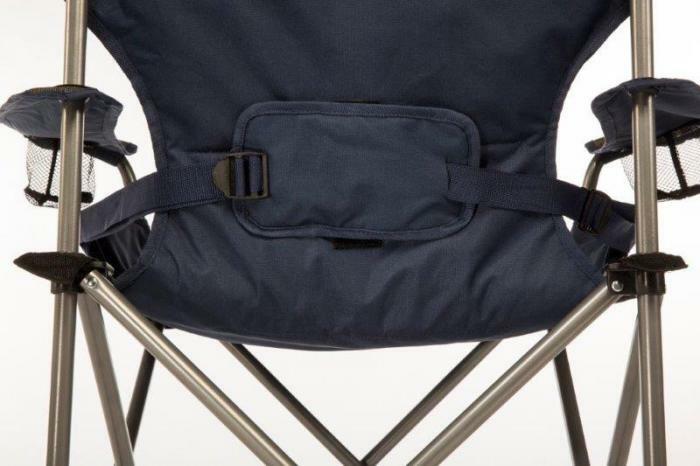 The shell is constructed with durable 420-denier nylon fabric and features interior No-see-um mesh doors and windows that open on all four sides. With the outer nylon doors zipped open and the interior No-see-um mesh doors zipped closed, the Tent Cot is 100 percent insect proof and provides 360Â° air flow for use in warm climates. The durable one- piece Cordura nylon-fabric sleeping surface is firm and level. If you encounter severe stormy weather, an optional Âtotal encapsulationÂ rain fly is also available.